The seminar was the first of its kind welcomed the Deputy Ambassador of the Republic of Iraq to the United Kingdom, Nazar Mirjan. Last month, the Centre for Architecture, Urbanism and Global Heritage hosted the International Seminar, “Preserving Architectural and Urban Heritage of Post-War Iraq” at Nottingham Conference Centre. The seminar was organised under the Global Heritage Research Theme, with the support of His Excellency, Dr Hayder Al Abadi, the Prime Minister of Iraq, and in partnership with and co-sponsorship of Iraq’s Prime Minister Office and the Iraqi Embassy in London. Senior Pro Vice-Chancellor for Research, Professor Yvonne Barnett, hosted the inaugural seminar for the country, which centred on the preservation and management of Iraq’s rich architectural and urban heritage during its post-war transitions. Discussion and debate were had around different approaches of recording and preserving the landscape, with a unanimous agreement on the importance of strategic partnerships and collaboration. The day began with an opening session led by Professor Barnett and His Excellency, Nazar Mirjan, the Deputy Ambassador of the Republic of Iraq to the United Kingdom. 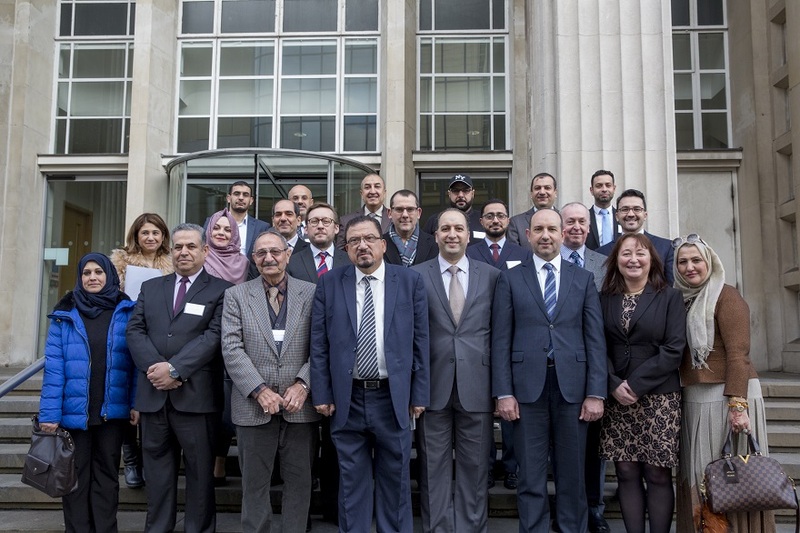 NTU were also pleased to welcome high profile Iraqi delegates The Senior Advisor to the Prime Minister, Professor Sabah Mushatat, and the Iraqi Cultural Attaché in London, Prof. Nahi Al-Rikabi. The delegates discussed ways in which the collaboration could support the Iraqi government’s efforts toward sustainable prevention of the country’s rich urban heritage. 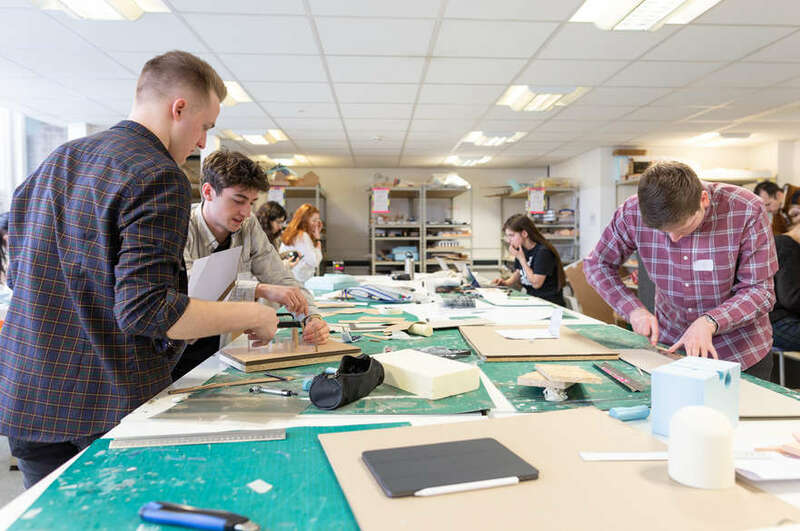 The state of the art research facilities available at NTU ensure that support and training can be available to Iraqi researchers and heritage specialists, in order to create innovative solutions to the preservation of the architectural landscape. The rebuilding programme will take special focus on rebuilding the devastated Old City of Mosul, which has been overcome by rubble and debris. HE Deputy Ambassador invited NTU researchers and professionals to visit the country, in order to have first-hand visit to priority projects and sites for development. Professor Barnett reiterated that NTU’s strategic and research aims demonstrate a vested interest in supporting countries to preserve their cultural heritage through partnerships, mutual collaboration and knowledge exchange programmes. 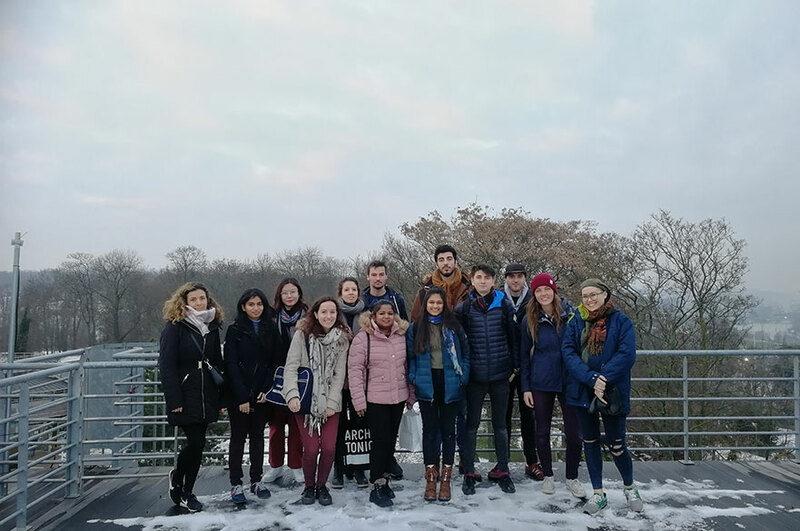 The University is committed to International Development through sharing research, technology and skills and the offering of new degree courses surrounding the topic supports this. Professor Barnett was pleased to welcome keynote speakers such as Professor Sabah Mushatat, Senior Advisor, Iraq Prime Minister Office and Professor Nezar AlSayyad, the President of the International Association for the Study of Traditional Environments (IASTE). The seminar also featured contributions from a number of British and Iraqi institutions: University of Liverpool, Salford University, University of Baghdad, Leicester University, among others.